MRD has a wide array of CNC machines to provide you a one stop production shop. We have the engineers and machinists to help you design from start to finish. Our welding and fabrication services provide a one stop shop bring you from prototype to production. 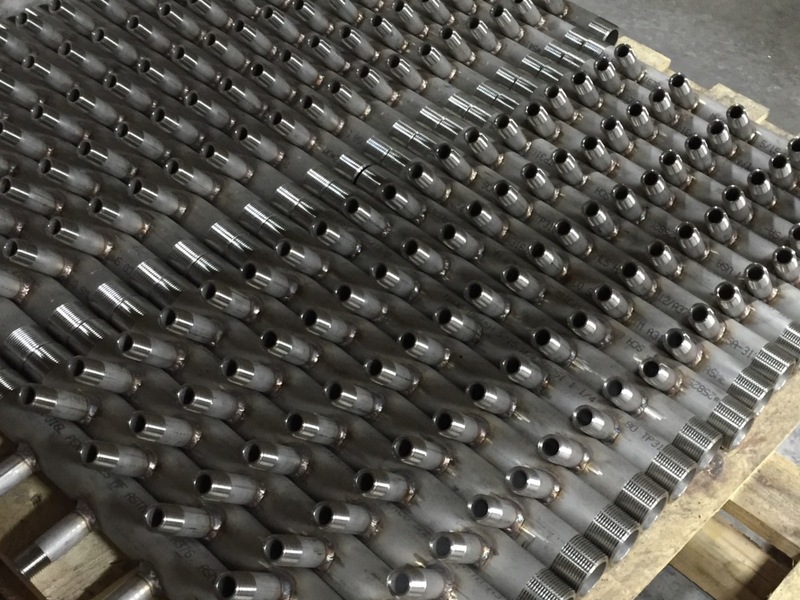 Our CNC machining capabilities include verticals, horizontals, and lathes to offer you everything you need under one roof. MRD offers waterjet cutting with a 5 X 10 cutting envelope on our newly installed Omax 60120 waterjet. Machine Repair & Design has been providing the greater Seattle and Tacoma, WA area a complete fabrication facility for over 30 years. We have a history of helping repair and design manufacturing equipment in the puget sound area. We look forward to helping you produce a great product. Contact us today. Copyright Machine Repair & Design a DCS Group, LLC company. All rights reserved.